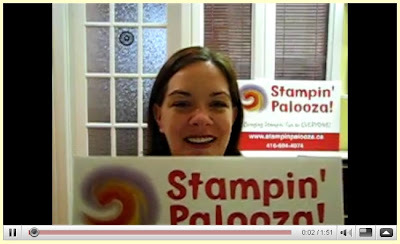 Craftin' Caro: Want to learn more about Stampin' Palooza? This is a SUPER cute video Caro! Love all the pop ups - GREAT job!